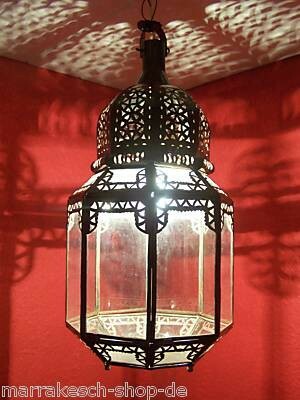 Lantern Haifa, for the fitting or hang, 40cm. 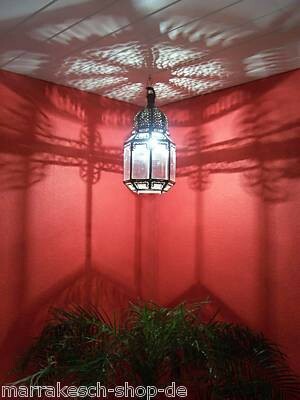 In order to create an environment with atmosphere, it depends completely on the details. Small life accessories with a great effect. A warm light from an artistically-handmade, unique specimen.